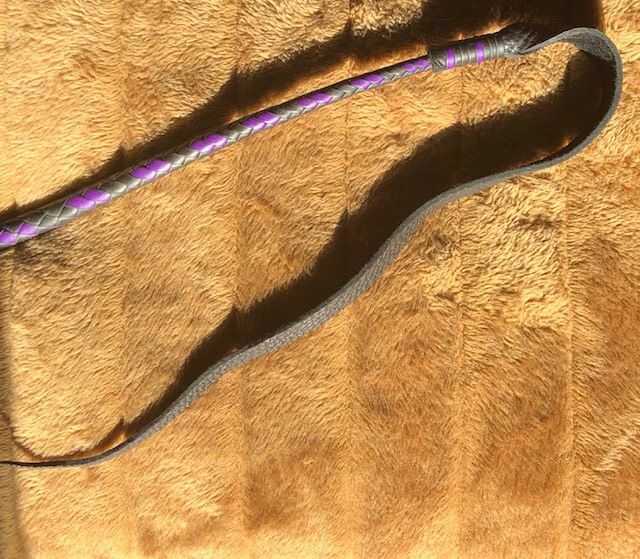 No other whip of this kind comes even close. 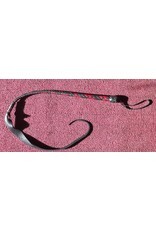 The secret to Axel's dragon quirt is that it is uncomplicated. 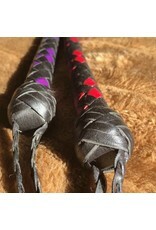 It takes virtually no effort to throw it – the whip roles out perfectly every time. 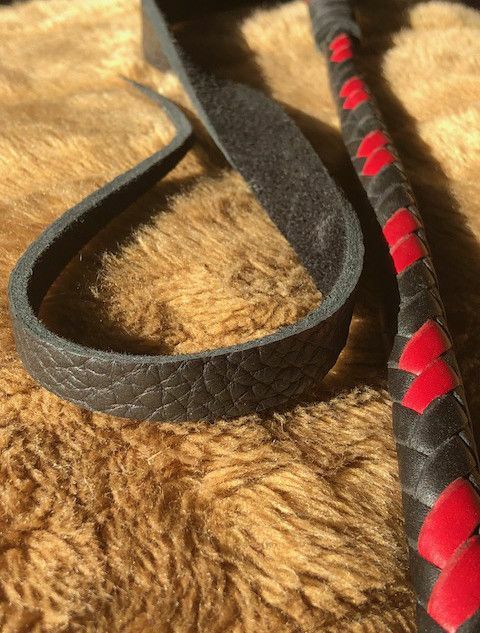 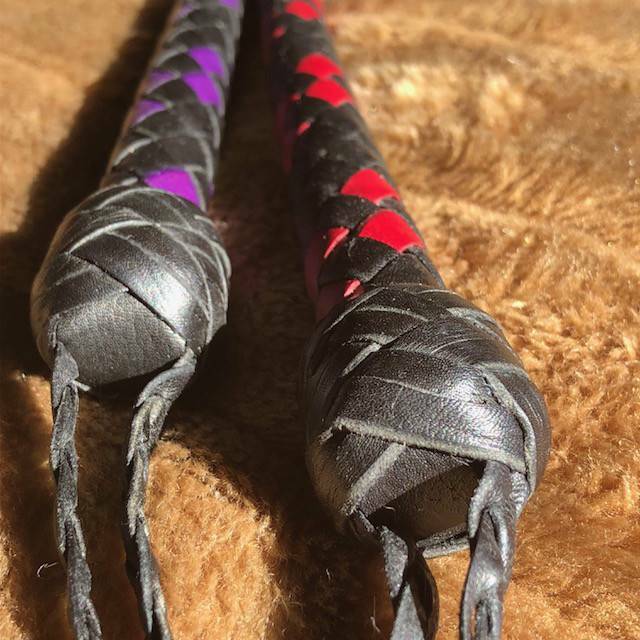 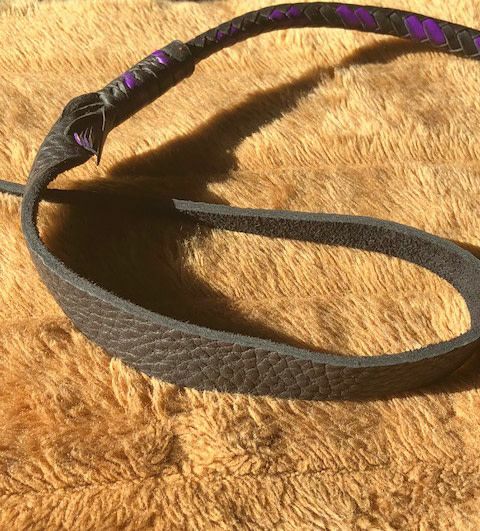 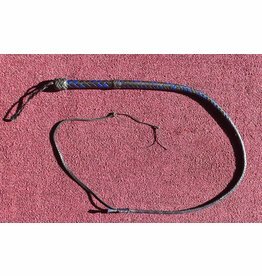 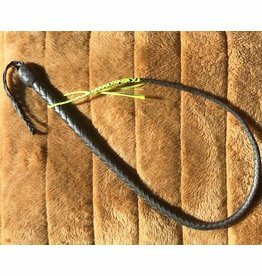 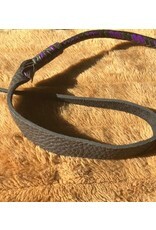 With its 19″ braided body and 24″ heavy bullhide tongue this is a serious addition to your collection and one whip we can guarantee you will use A LOT! 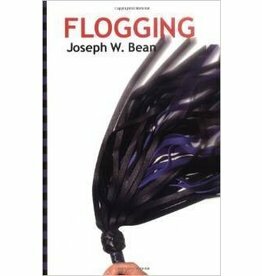 The craft, the science and the loving art of flogging... by a 30-year veteran master flogger! 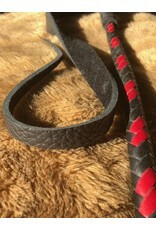 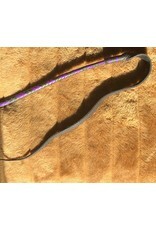 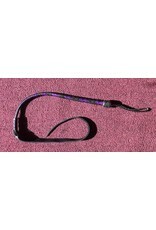 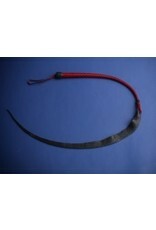 What if a flogger and a singletail mated and bore a new magical tool of tantalization?